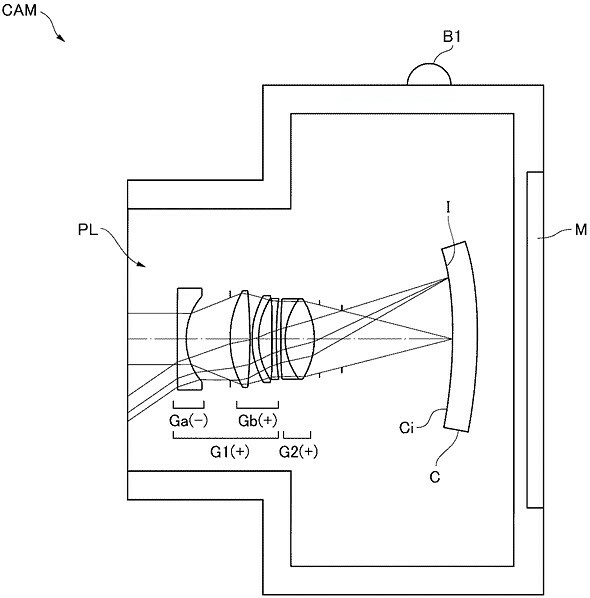 Nikon recently posted a patent for a wide-angle prime lens 35mm f/2 on Nikon curved full frame sensor. 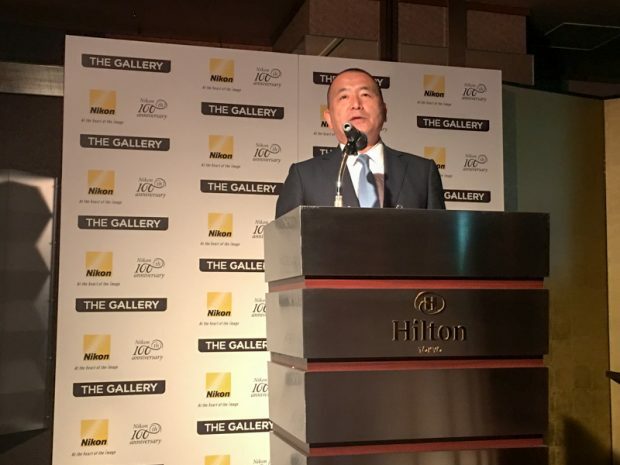 It is already confirmed yet that Nikon is working on new mirrorless cameras, according to Nikon spokesperson. 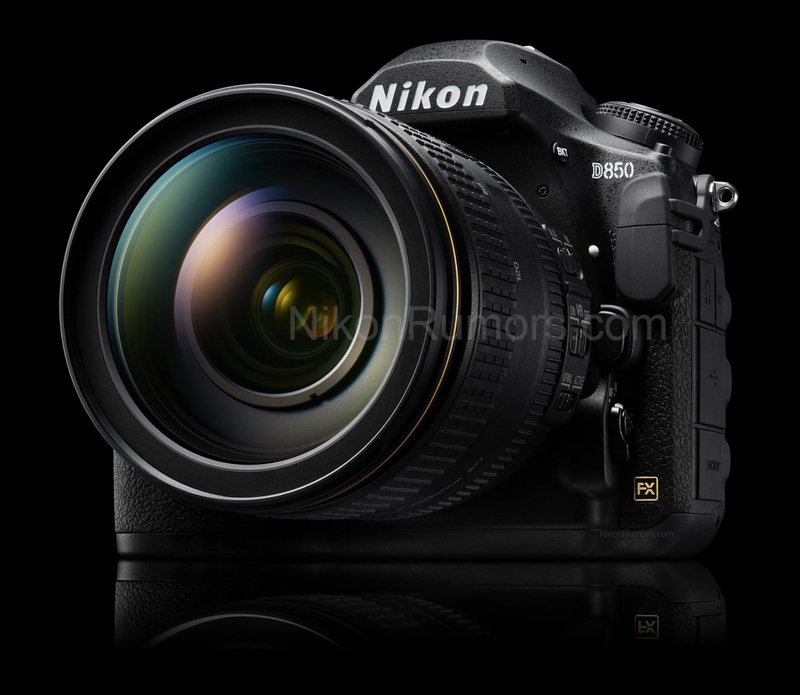 So when will be first new Nikon mirrorless camera to be announced ? 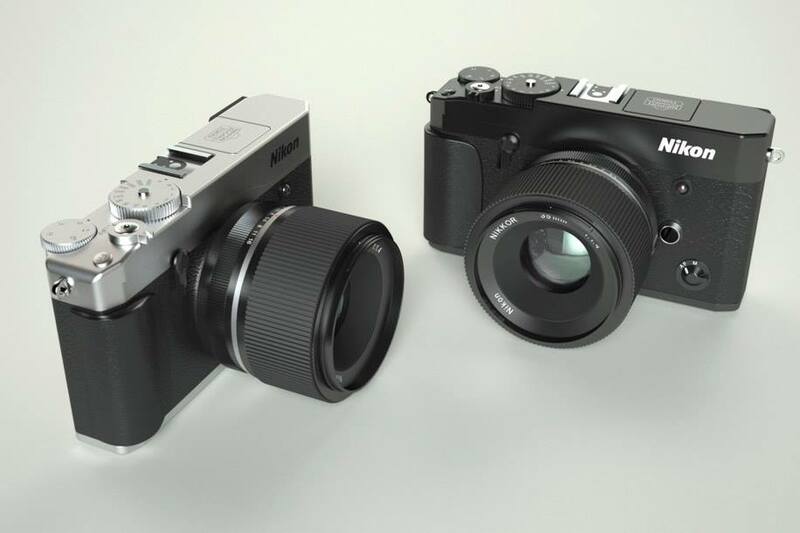 According to recently rumors, first new Nikon mirrorless camera will be announced in late 2017 or early 2018. 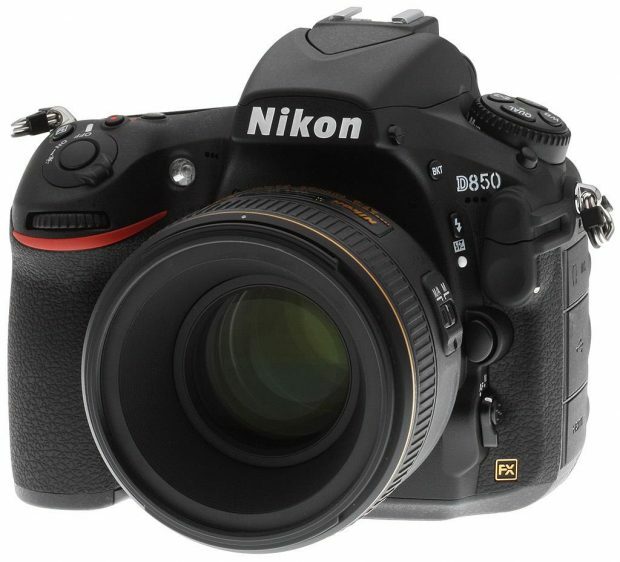 New Camera Code “N1608” Could be Nikon D820 ? Nikon recently has registered a new camera code “N1608”. 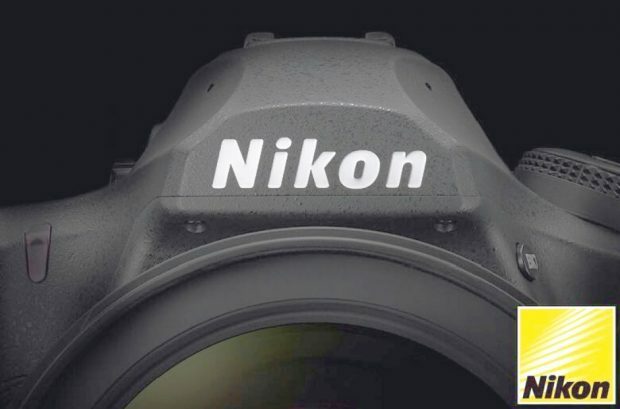 According to previous rumors, this camera code could be the rumored Nikon D810 replacement Nikon D820. 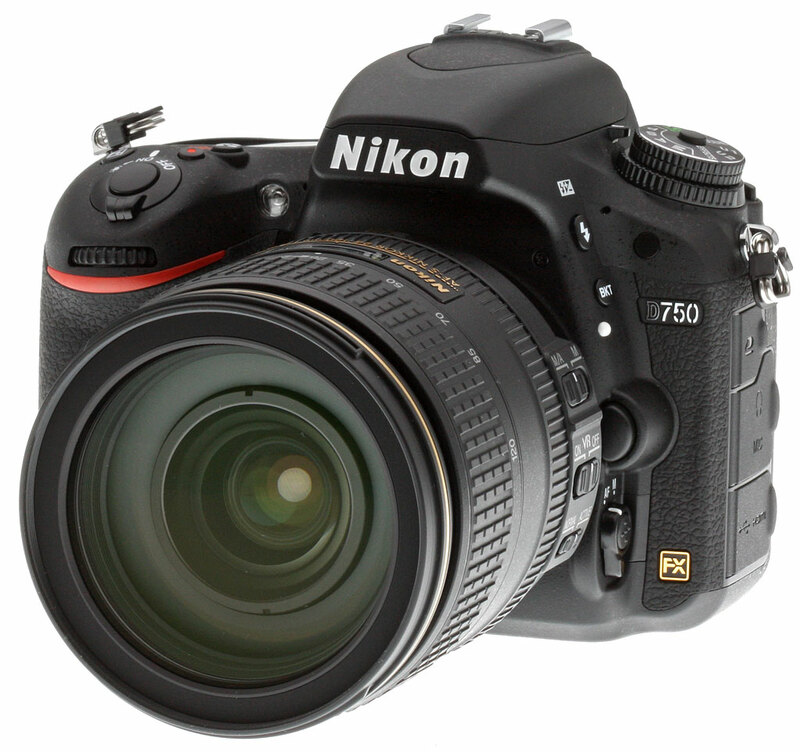 Author adminPosted on July 14, 2017 July 14, 2017 Categories Nikon D820Leave a comment on New Camera Code “N1608” Could be Nikon D820 ?